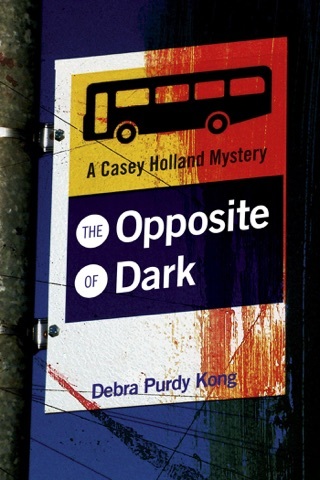 Transit cop Casey Holland is back investigating crime on Mainland Public Transit buses. Someone is smashing the windows of moving buses on the M6 line, while racial hatred between preteens on the M10 threatens to erupt into all-out war. 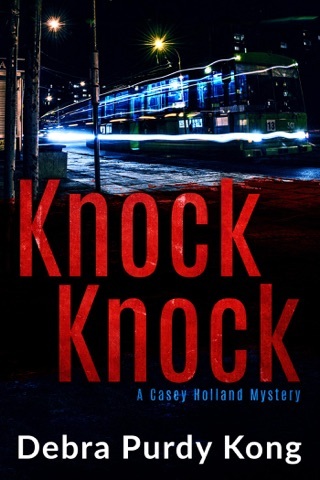 The murder of Casey's co-worker Jasmine Birch escalates the hostilities, and the staff begins to suspect one another. The situation grows even more serious when gunshots threaten children's lives. 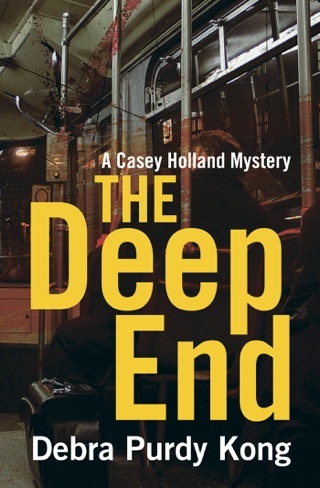 And Casey soon discovers there was more to Jasmine's life than anyone previously knew. 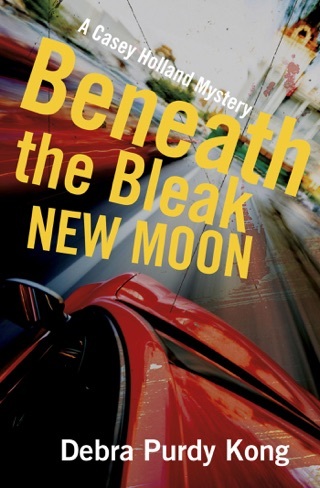 Did Jasmine know her killer, or is someone else lurking in the dark? 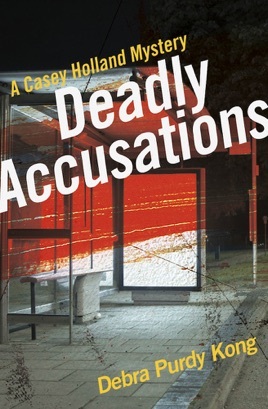 Deadly Accusations, the second book in the Casey Holland mystery series, delves into a deadly world of secrets and people fighting to maintain control at any cost.